What’s happened to us in today’s techno-driven time that has changed how we now choose political leaders? 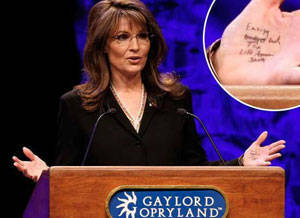 Take the Sarah Palin story. Think about it. It’s really quite an amazing tale. Ambitious beauty queen from Nowhere, Alaska. Lives the typical life we’re all familiar with – shoots game from a helicopter, pulls in fish nets in freezing waters, looks out her kitchen window on moose and bears, becomes Governor of a state. Just another American housewife. Did you ever hear of her before last year? I didn’t. Feel her force as an American leader? Uh uh. So how come she explodes on the national scene in one shot – POW- a candidate for Vice-President of these United States? And continues to stay so visible, even when she lost? Becomes a TV pundit on politics when she flunked the nationally- broadcast current events quiz in Katie Couric’s class. And needs to use crib notes to remind herself of what she believes in. How come? What happened? We’ve all heard and seen the ridicule. But she’s still here! Why the staying power? What’s she got that still makes her such a viable commodity? It’s because she’s come in looking so different from your basic politician. It’s because she has none of the usual qualifications we expect that makes some people think she’s come to save them. No law degree, no years playing the game, running for office, climbing the power ladder, making the right connections. Result? So what does this tell us about us and how we’re now choosing our leaders and elected officials? What do we now look for when we decide “this is the one for me?” Since personally experiencing our candidates has radically changed from the live speeches and handshakes of yesteryear to watching them and their ads on television or on line, we get such a well-coiffed, carefully rehearsed, edited version these days. So how do we know what we’re really getting now? What landmarks do we look for as we short- cut the old process of actually experiencing a real person and making our intuitive as well as our cognitive decisions? A leader needs to make people feel two things: 1. He/she knows and understands our problems, even from personal experience. And 2. This person is strong enough, passionate enough, driven enough to fight for the solutions. But with our sanitized electronic versions, we now rely on shorthand clues — quick symbols we identify with — to tell us that all the above is true. Obama voters saw those not only in his evocative and eloquent language and thusly assumed intelligence. They assumed what else he knew and felt because he grew up black with its attendant hardships and overcame them to achieve so much that he wants to give himself to furthering our future. His speech, like Sarah Palin’s, and his family relationship, like hers, jibed with what those voters believe in, reassuring them about what he knows and cares about, how he thinks and what they should expect. Two new books I’ve just read and loved. Coming from utterly different parts of the worlds, and of our history, each of them is full of insights into aspects of our worlds’ societies that we don’t normally touch or think about. 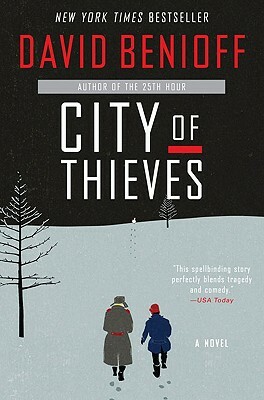 The first is City of Thieves by David Benioff. It takes you back to the German’s siege of Leningrad (for 4 years !) during World War II due to which over one million people died. The people trapped inside the blockade were desperate, starving and dying, trying to survive with whatever creative solutions their human spirit and will was still capable of. This is an adventure story of what happens to two intrepid survivors, the unlikely duo of a 15 year old Jewish boy and an AWOL Russian soldier. With amazing glimpses into the pervasive Soviet mindset as well as the foibles of war and those who fight it, how the boy and the AWOL soldier (both in grave danger of being captured and killed by either side) manage to outwit and survive various hair-raising, steamy, often wacky escapades makes it a real page-turner (with me up until 3 A.M. as I had to finish it!). What touched me was what we didn’t know about that horrible siege and what reinforcement there is seeing how our indomitable human spirit – no matter who or where we are and what we experience- keeps pulling us through amazing feats of endurance with our built-in will to live. Filled with humor, great glimpses of life and culture on another side of our world and heavy- breathing suspense, it’s a helluva read. The other one I strongly recommend is The Help by Katherine Stockett. Another page turner. It’s set right in the good ole USA in the early 60’s in Mississippi (did you learn to spell that with a tune, like I did – MIS-SIS-SIPPI? ). It’s an intimate, behind-the-scenes view of the lives and accepted attitudes and beliefs of both the Junior League (read establishment) ladies in Jackson, MI and of their help. Played against the background of the inherited Southern life style, it’s about a brave, secret project launched amid tremendous hostility by a white and black woman. It’s insightful, thoughtful, but most of all revealing to any Northerner who didn’t live that life or truly feel that entrenched heritage or its effects and tacit acceptance by both sides. It’s such a compelling read to us who only knew about the civil rights struggle in more general and emotional terms—who maybe understood the principles but never lived and breathed the reality daily. So well-done and provocative, it pushes you to see what happens next. Don’t miss it. I’m on a plane back from Hawaii and I think I know something now that I’d like to share. Just think. In our urban environment, what we look at daily is verticality. Our urban landscape is in a continuous active battle —with gravity. What we see is an energized landscape, forever fighting to stay upright. Sure, we don’t think about it consciously. 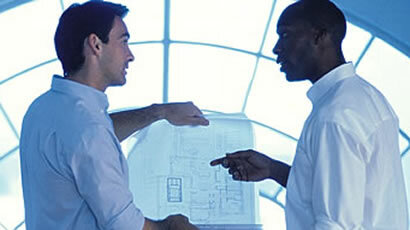 That’s for the architects and contractors and city overseers to worry about. But implicit in what we look at every day is a death-defying fight. We accept it but it affects us deeply, since we too are fighting that same overwhelming force daily, throughout our lives. So we’re not only doing it, we’re surrounded by it. And we’re doing it in throngs — people and buildings.—full to bursting with it. How exhausting! 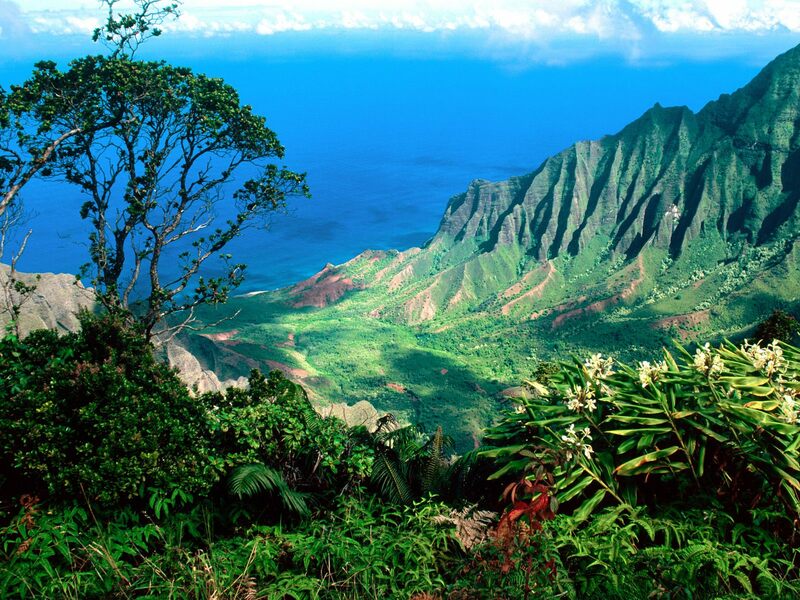 Now —Hawaii. What does one see there? Not only spaces where the world is at rest. But no one and nothing is fighting anything. The landscape and the ocean are simply there. And the horizon? It lays there- peacefully, simply marking the end of the sea we can see. It’s horizontal—far off but so definite and reassuring. It’s just laying there, giving us the gift of the ocean and its waves. Letting them roll onto the shore. Letting us experience its power, but so gently. And – no effort. The moon does it all. No work, no struggle. Just rhythmic. Even. Regular. Dependable. What great words to say to any city dweller. Contrast our lives with those words. That landscape. All you need to do in Hawaii is sit. Watch. And breathe… There’s the AAH.